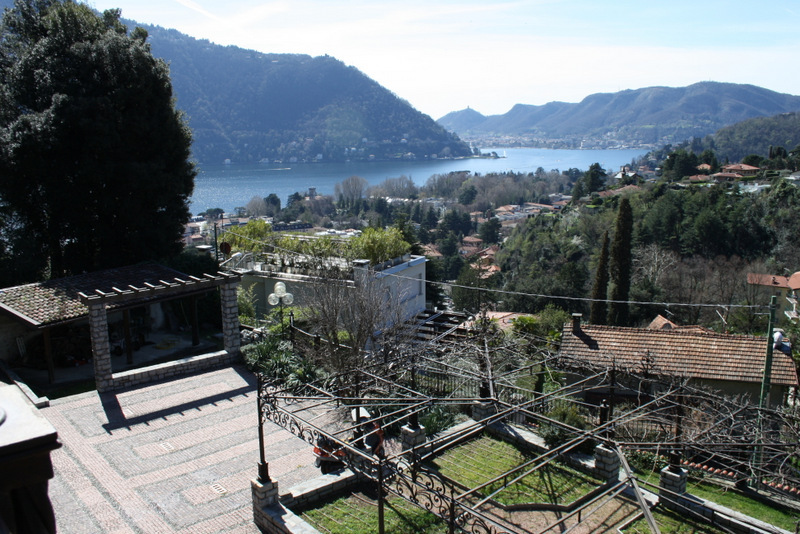 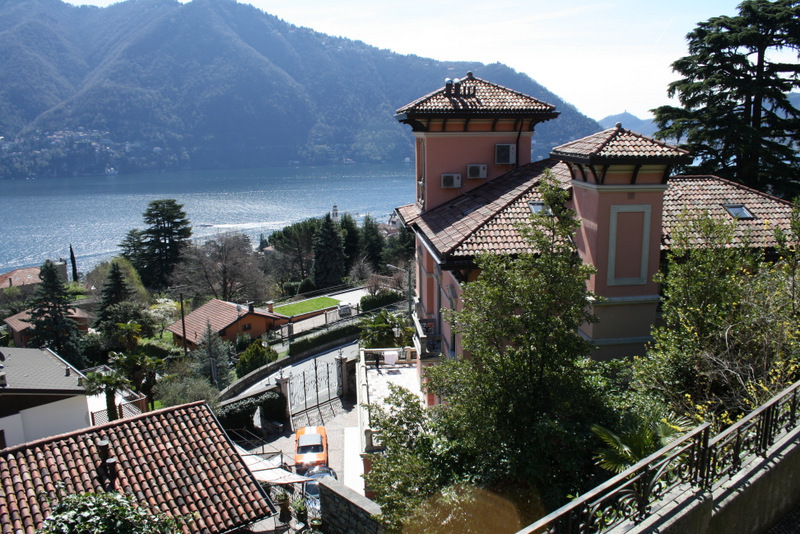 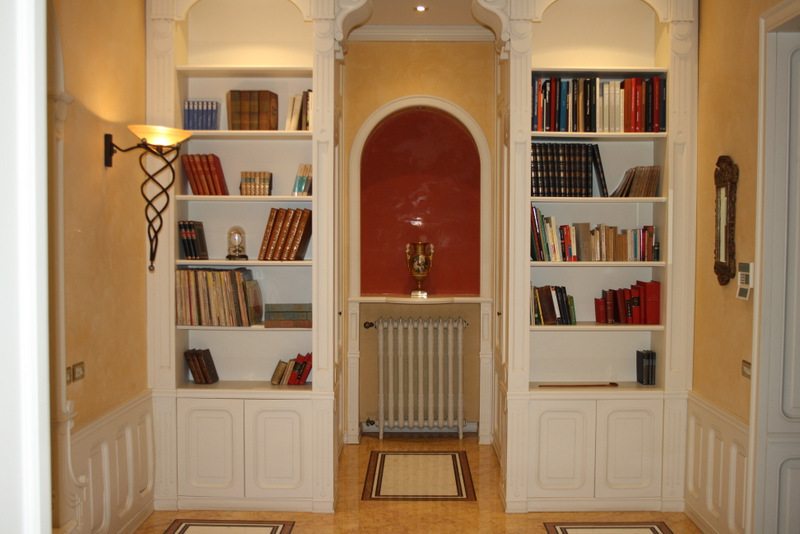 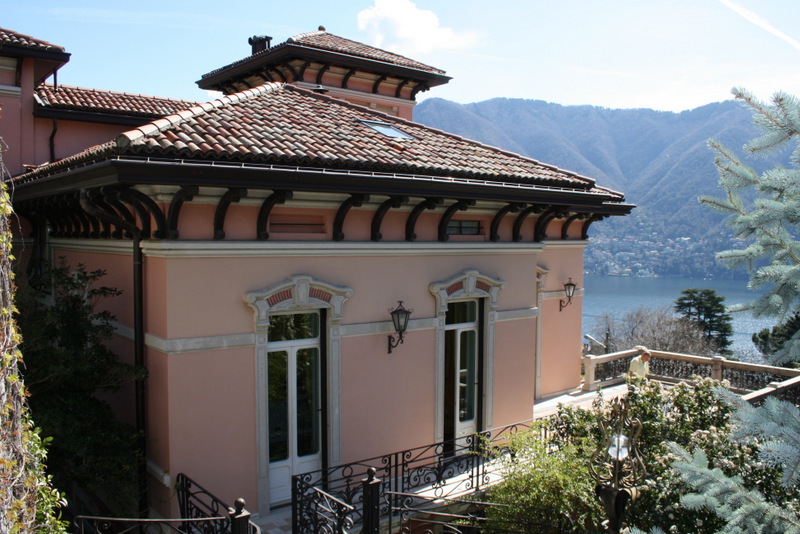 Lake Como Cernobbio Luxury Villa with Wonderful Lake View.. 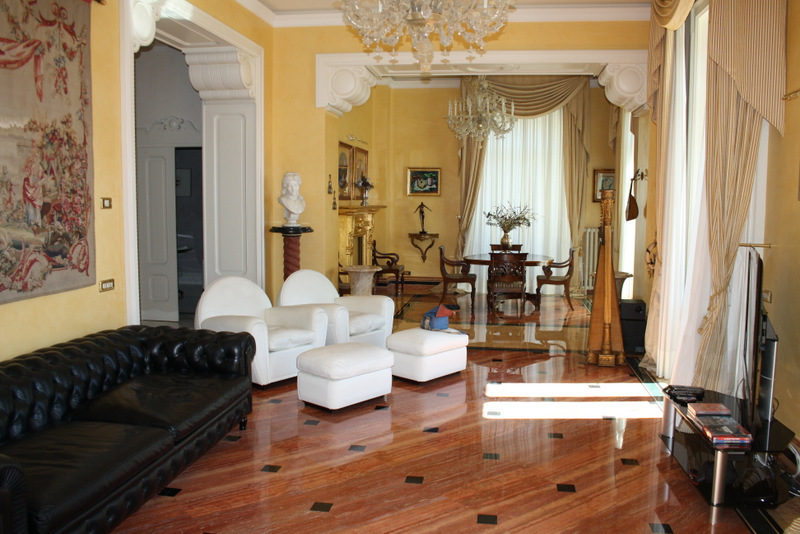 Dominating location…. 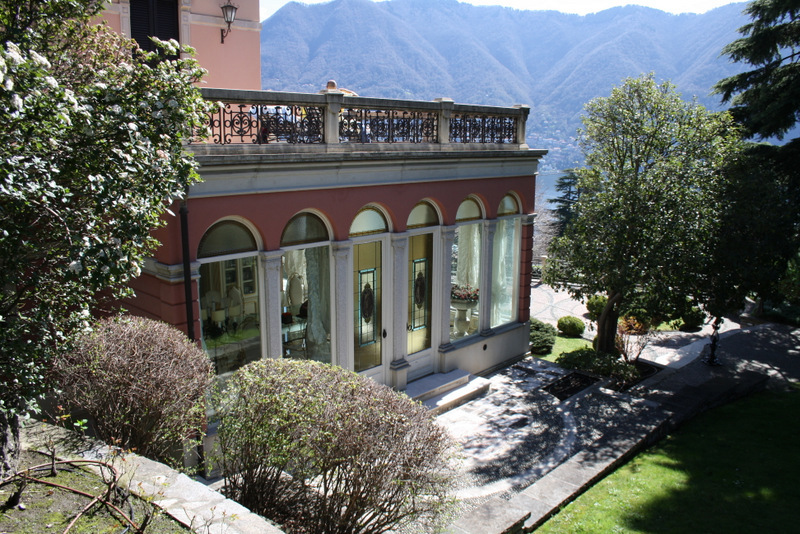 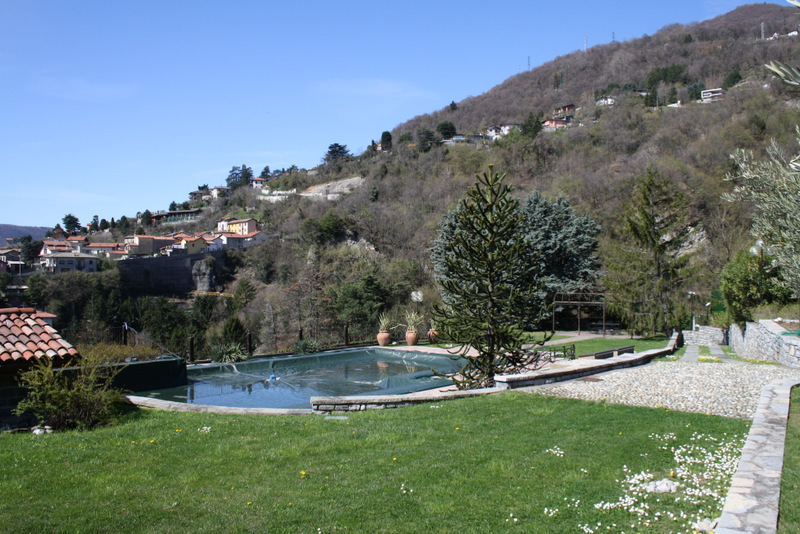 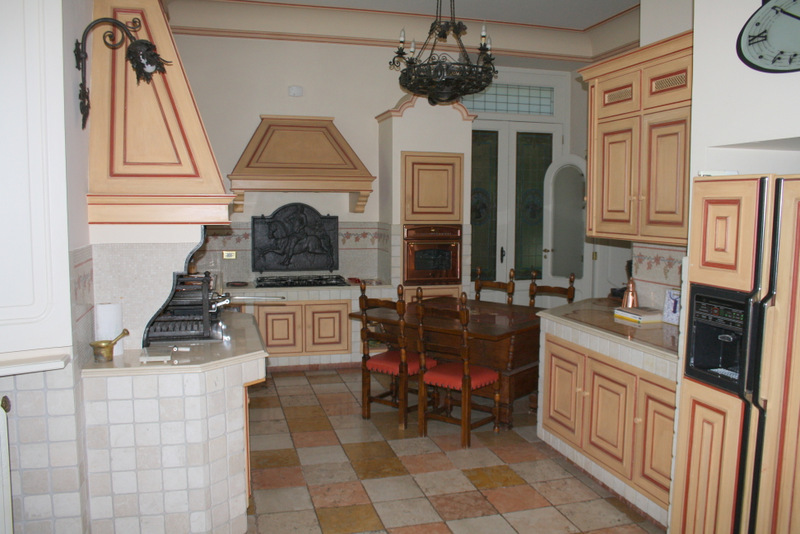 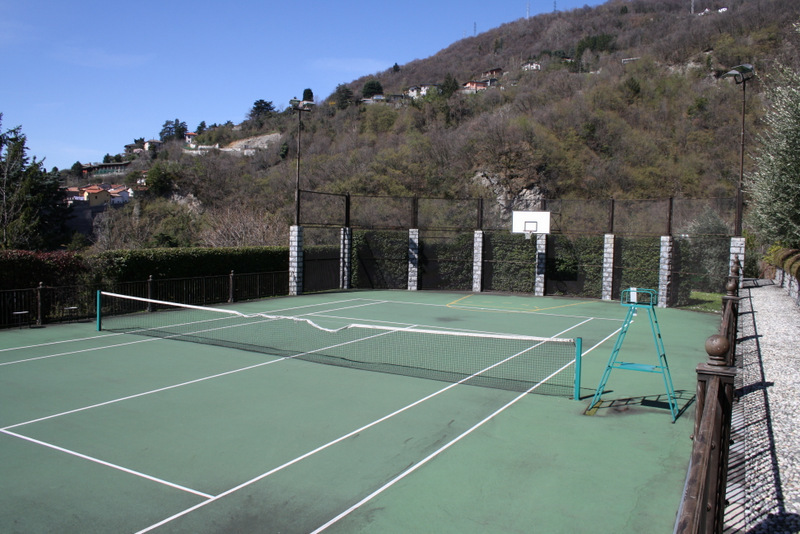 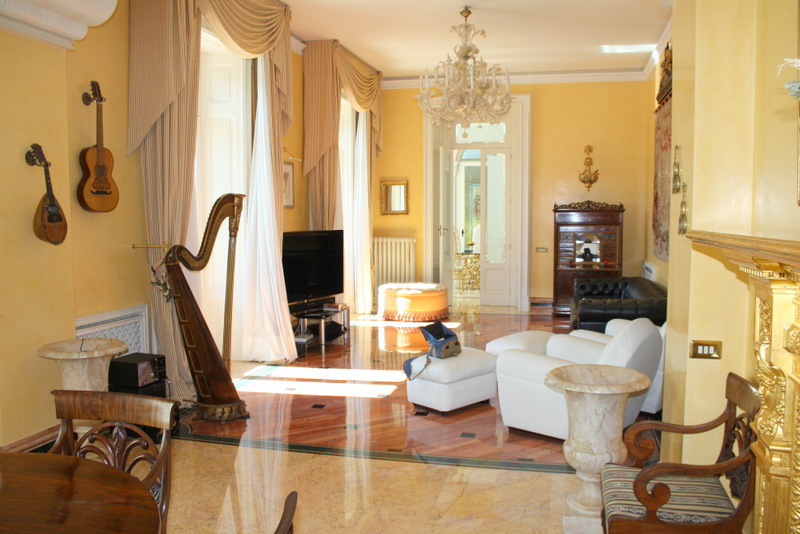 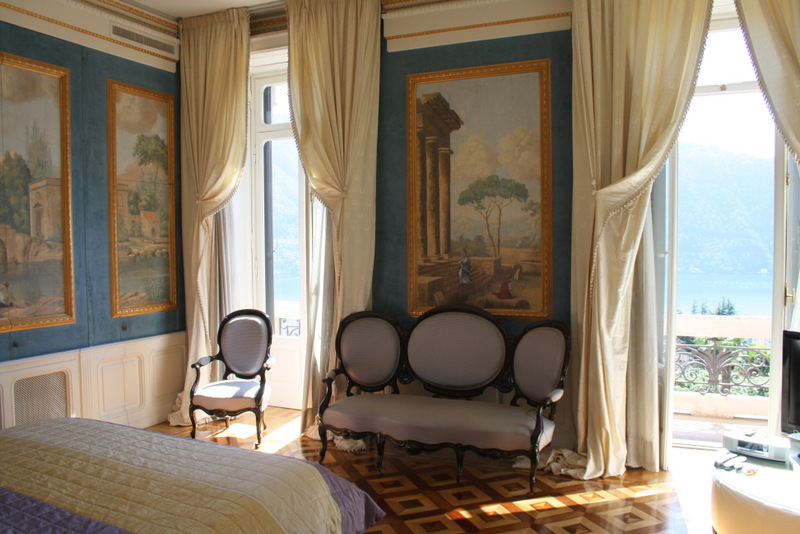 Overlooking the lake with beautiful views of the lake and the large park on the prestigious Villa d’ Este .. 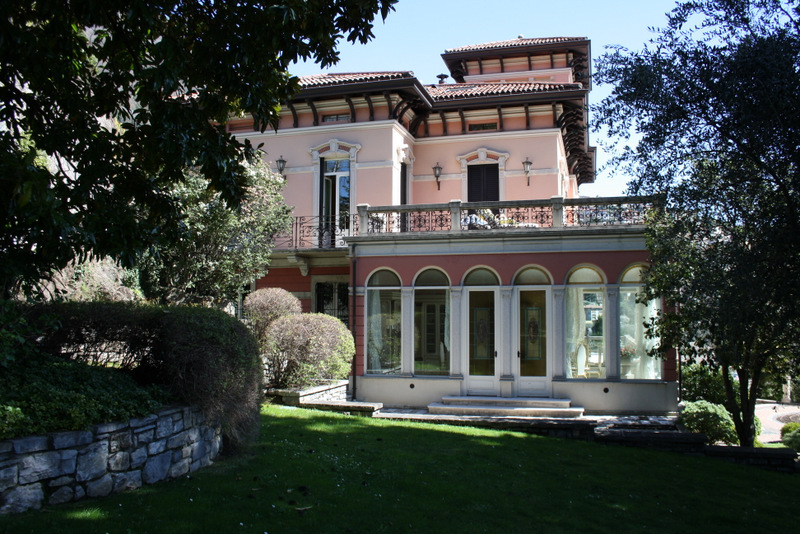 Prestigious villa of 900 century surrounded by a park of 6500sqm carefully planted with rare species of trees. 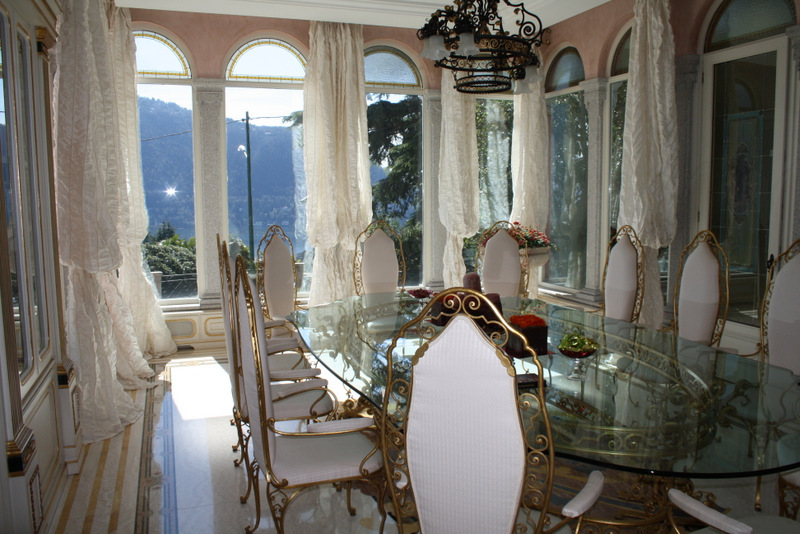 at Third Floor panoramic tower of 20sqm with wide windows and spectacular view. 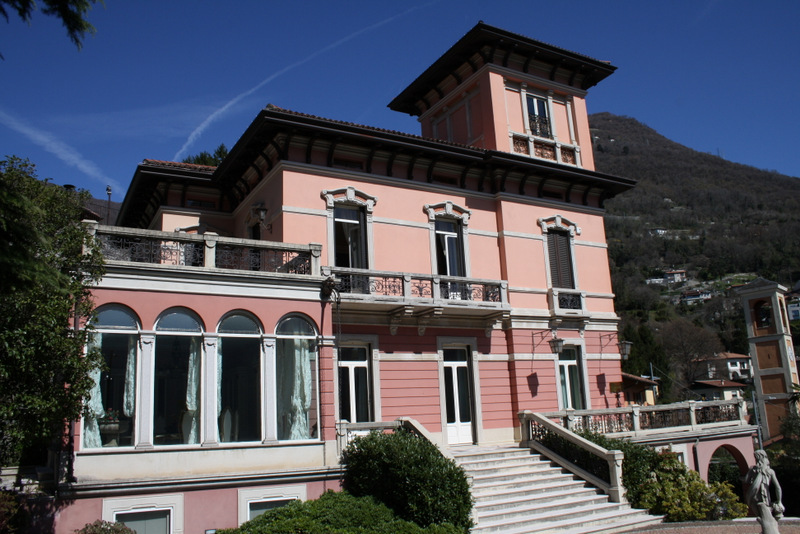 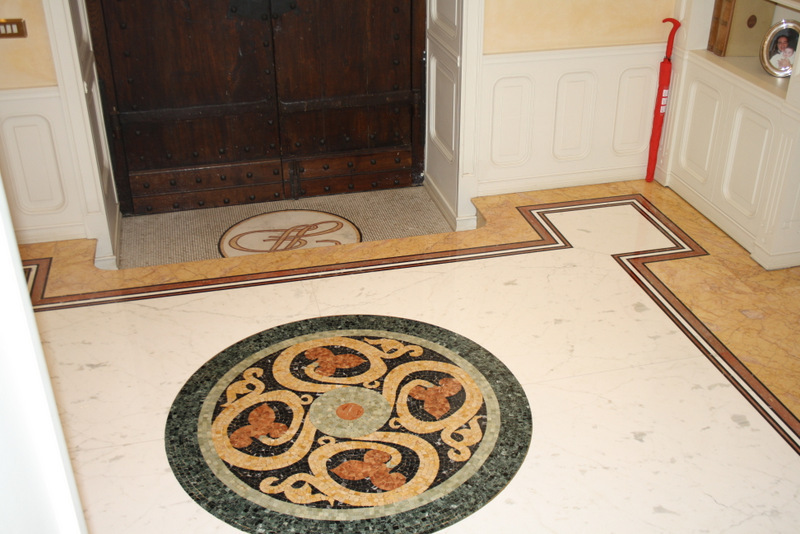 The villa is been recently renovated with luxury finishes such as precious marble and compositions of secular parquet inserted in flooring.